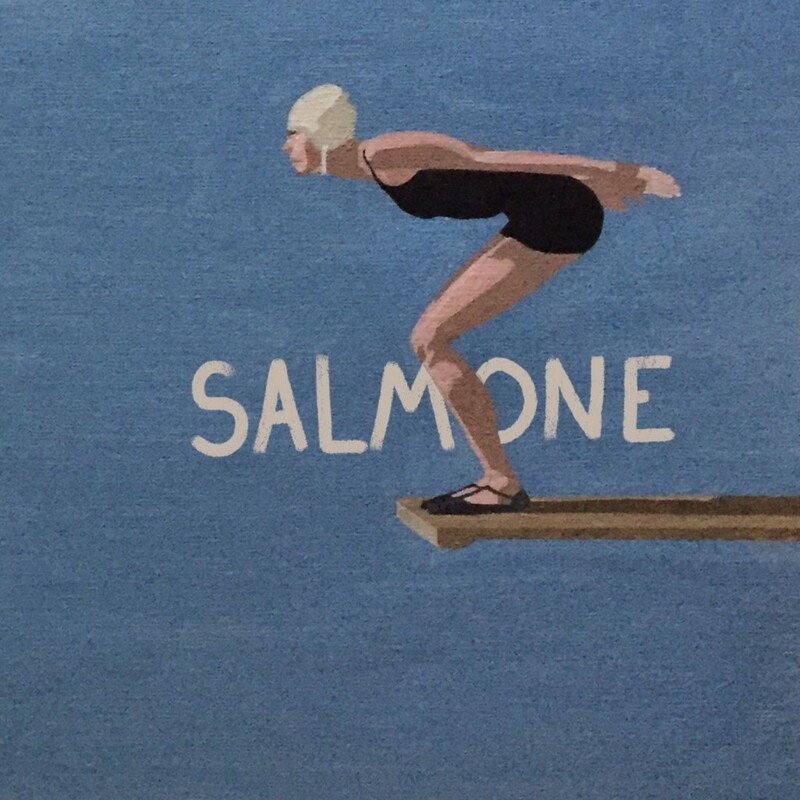 Salmone is an intercontinental affair comprised of two New Yorkers and three Parisians who create, in their own words, “Psychedelic Bossa-Nova”. On hearing their recently released Swim EP, that description is pretty apt, as is the case with the latest single lifted from the record, ‘Half Blind’. Crated with a laid back flare, it trickles by with an airy, sunny disposition and chilled out bossa nova and jazzy vibes. 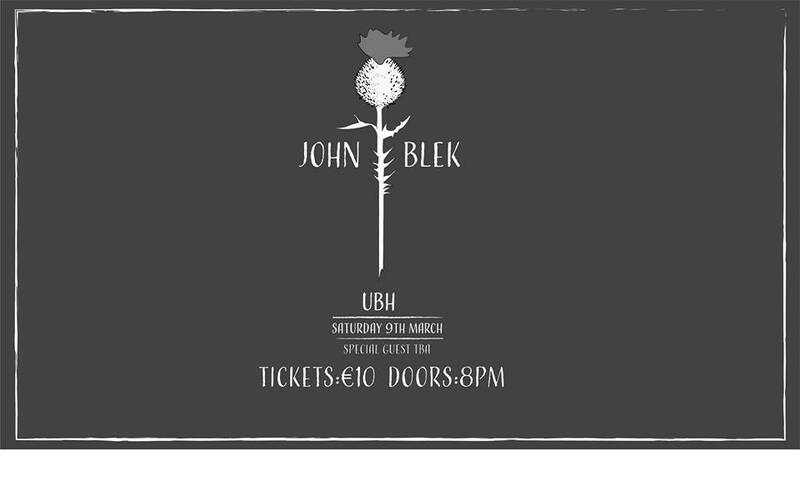 Bringing some serious summer feels, it is breezy as they come, easily digestible and one of those tunes that will paste a big smile on your face. An absolute delight, it just won’t let you go – you’ll have it on repeat. Tune into the laid-back intercontinental summer vibes that is ‘Half Blind’ below. And if you care to, you can check out the entire EP here.